I can’t believe autumn is here, the clocks are about to go back and Christmas is just around the corner! Still, it’s a lovely, crisp, sunny day and the view from my office is filled with autumn colour, as the leaves turn in the garden and across the fields. And hockey is back! Go Devils! Go Ice Cats! As a special Halloween treat and to celebrate the return of the boys of the ice — both real and fictional — I’m giving away FREE downloads of my NJ Ice Cats‘ Halloween short stories. Pop over to my For Readers section and you can download A Perfect Disguise, A Perfect Plan and the latest story, A Perfect Pumpkin. But you’d better be quick — they’re only available for the next few weeks! 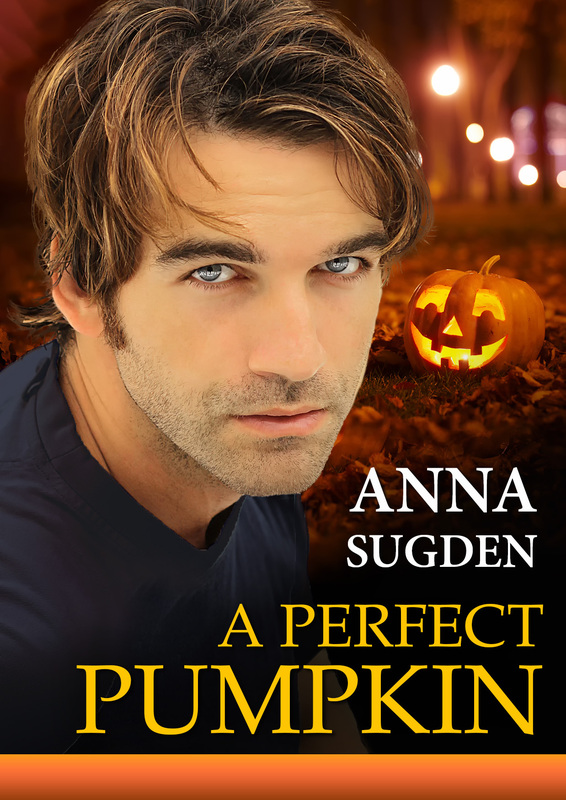 This entry was posted in News and tagged A Perfect Disguise, A Perfect Plan, A Perfect Pumpkin, free download, Free Read, hockey romance, Ice Cats, Ice Cats Shorts, New Jersey Ice Cats, New Jersey Ice Cats series, NJ Ice Cats, short stories on October 27, 2017 by annasudgen. This promotion is now over! Hockey season is back and so are the New Jersey Ice Cats! By popular request, I am offering my lovely readers another FREE holiday-themed Ice Cats‘ short story. With Hallloween around the corner, I couldn’t resist something pumpkin-spiced! Meet Ice Cats‘ forward, Logan Halliday! As a special treat, you have a chance to download not one, not two, but three Halloween short stories! Yes, for the next few weeks, I am also making both A Perfect Plan and A Perfect Disguise available for FREE. 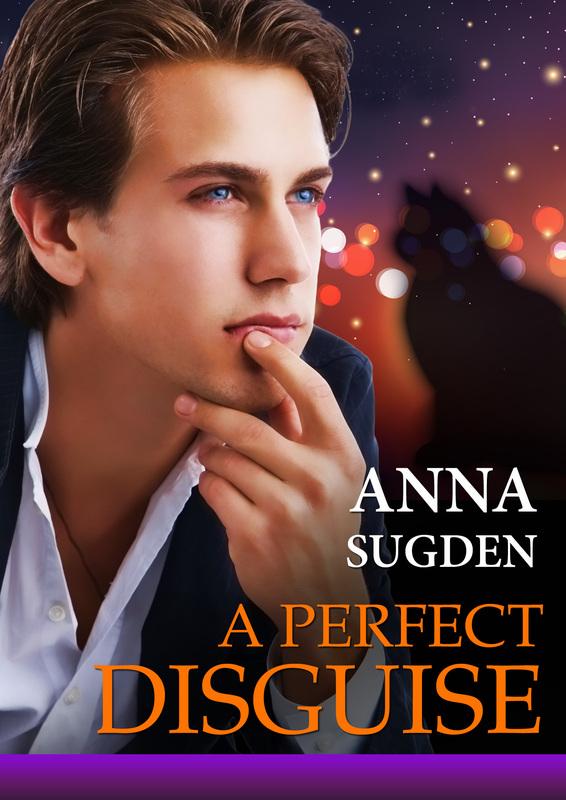 This entry was posted in For Readers and tagged A Perfect Disguise, A Perfect Plan, A Perfect Pumpkin, free download, Free Read, hockey romance, Ice Cats, Ice Cats Shorts, New Jersey Ice Cats, New Jersey Ice Cats series, NJ Ice Cats, short stories on October 27, 2017 by annasudgen.